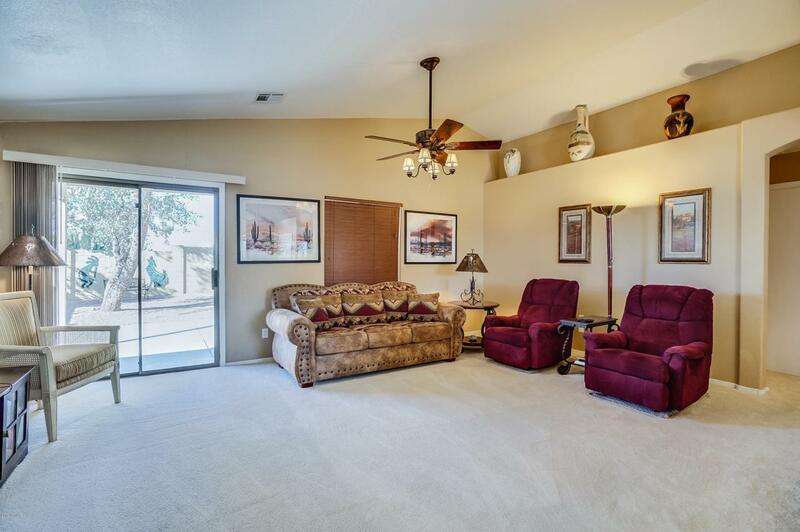 Charming, well maintained, 3BR 2BA home on a large Cul-De-Sac lot! 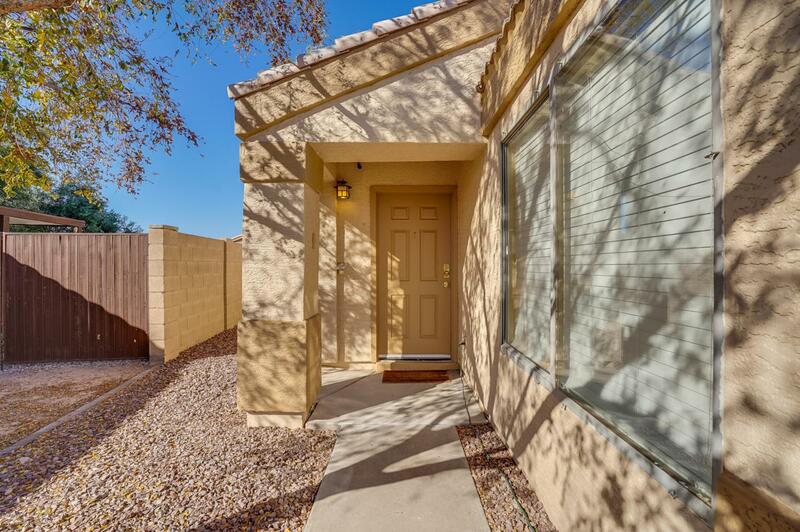 Low maintenance desert landscaped front and back yard, upgraded kitchen cabinets with solid surface tops. 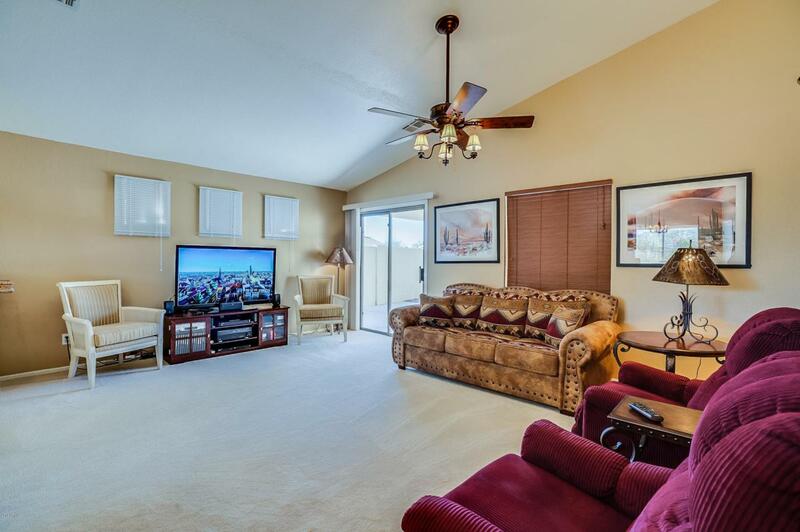 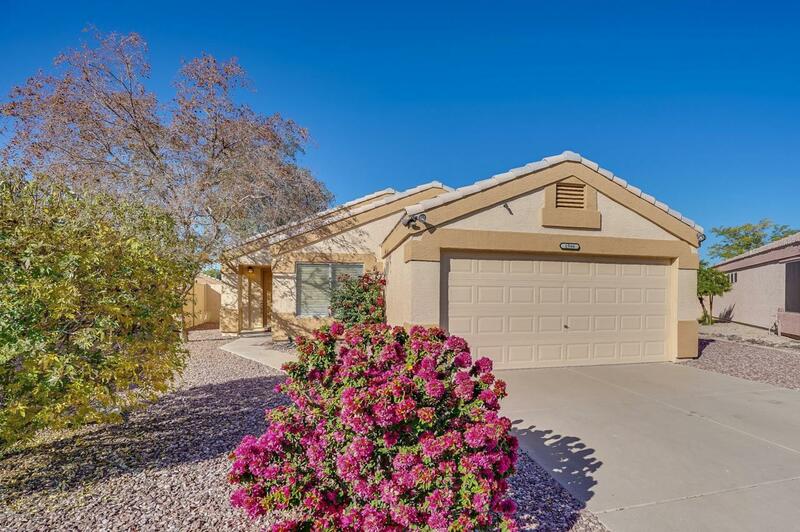 Less than a mile to the 60, within walking distance to schools and skate park, close to great shopping, restaurants, Salt River Lake's system and the Superstition Mountains.